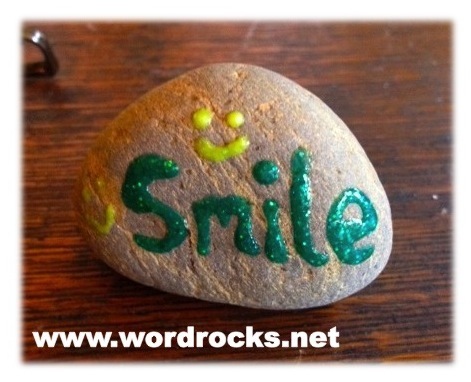 Val is a sweet person who became a volunteer of Word Rocks a couple of months ago. 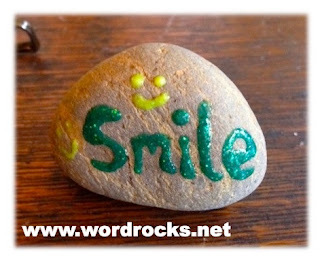 Today one of her rocks was found at Dudley's bakery in Santa Ysabel, California. "We loved the rock. Totally awesome", wrote Ericka B.
I'm glad for both of them.